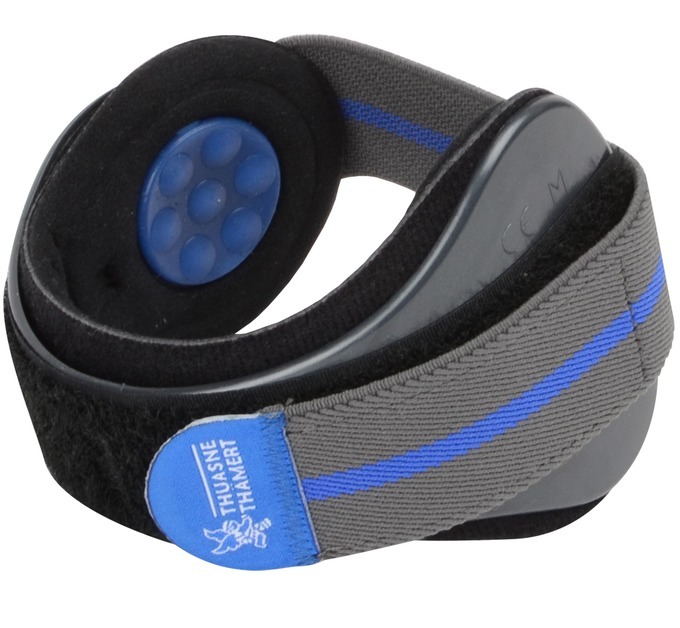 The EpiMed Pro Master Elbow Support from Thuasne, has a unique design. It has been specifically created to ease pain caused by epicondylitis, torn ligaments/tendons and mild sprains affecting the arm and elbow. 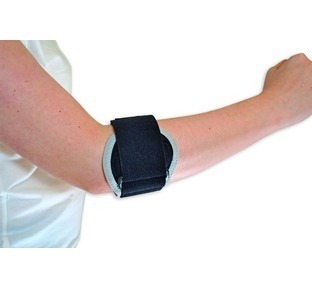 The EpiMed clasp compresses the forearm muscles below the elbow, bringing relief to the tendon and ligaments at the joint therefore relieving everyday pain in elbow. If you suffer with your elbow, in particular sport-induced elbow damage, the Epi-Med Pro Master helps protect your arm from reoccurring twists and sprains that can really affect your ability to take part in sport. 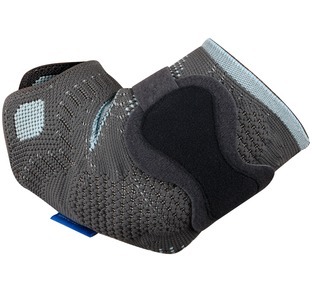 Comfortable and easy to use, Thuasnes Epi-med can be worn during work, sports and exercise so theres no need to let pain stop you from taking part in your daily routine and sports. 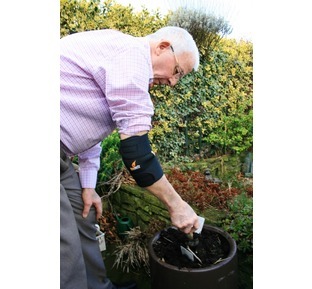 This light weight easy to wear, small and unobtrusive, elbow support does not constrict your movement or circulation; instead it is moulded to suit the shape of your forearm, which supports and aids the elbow in healing and preventing further injury to the area. 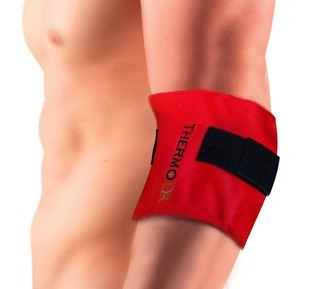 "Our Thermo Dr wheat bags contain 100% natural wheat and lavender to provide a soothing heat for all your muscles and joints"